Here you’ll find all of EMU Australia’s latest styles of women’s 100% real Australian sheepskin and leather sandals, slippers, sneakers, flip flops, ballerina pumps, heels, sliders and of course ladies’ sheepskin boots. 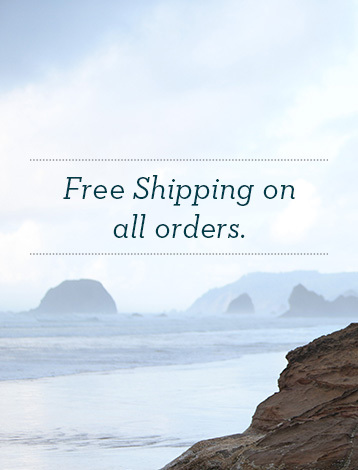 Check back here regularly to see what we have on our new arrivals page. We’re always updating our range, adding more classic colours such as black, tan and brown, or introducing new colour pop styles of women’s footwear in blue, green or pink, or perhaps new details like laces, exposed cuffs or more waterproof styles. 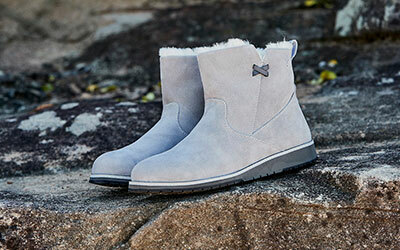 Shop the latest in trendy styles of EMU Australia 100% real Australian sheepskin and leather shoes and boots here. We’re always updating our range to bring you the best of classic sheepskin boot styles with new and improved features to keep your feet even more comfortable, and other leather styles such as ballerina pumps and chelsea style boots. In our new arrivals section you’ll find the latest in comfortable, cute, natural and luxury footwear. As with all of our styles, we’ve used 100% real Australian sheepskin when creating our new arrivals, such as leather and suede, as well of course as pure water resistant sheepskin outers. When the autumn winter season is drawing in, you’ll want to be on the hunt for a good pair of boots to keep your feet warm and dry when it’s cold and icy outside. And in the summer you need shoes to keep your feet cool in the heat and protect them from summer drizzle. Whatever the weather, you can always find something to suit your needs on our new arrivals page, as our 100% real Australian sheepskin is water resistant and very breathable, to keep feet warm in winter and cool in summer. Maybe you’re going on holiday and need a comfy pair of sliders or boots to take you from airport to plane to your destination - you’re sure to find something suitable in our new arrivals section. And we’re always updating our styles with cool new details, such as studs, prints, perforated leather, fluffy details or maybe bows and buckles. 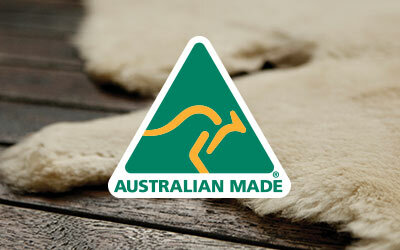 You can always be sure our new arrival shoes and boots are made of the finest quality 100% real Australian sheepskin. It’s natural, durable, water resistant and breathable. Our soles are made of hard rubber so they’re strong and will last for years to come, but also flexible and anatomically designed to mold to your feet, so wearing out shoes and boots will always be super comfortable, no matter if you’re just popping out or going on a day trip.